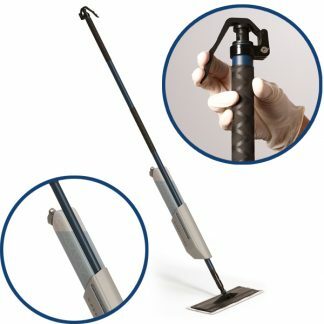 Exclusively offered by Geerpres® – Microfiber locks and lifts bioburden, dirt and contaminants away for efficient and effective cleaning. 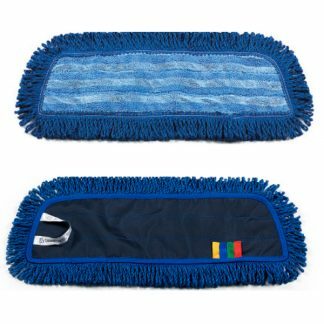 A recent study proved converting to disposable microfiber mop heads from laundered mop heads can significantly reduce the HAI risk for hospitals. 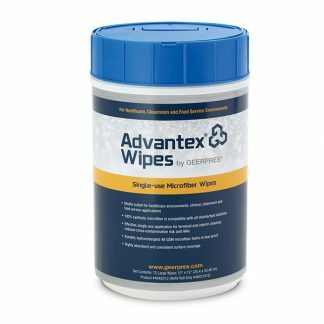 It further showed or our Advantex® (Brand A) to outperform other single-use microfiber mops in several standards of effectiveness. 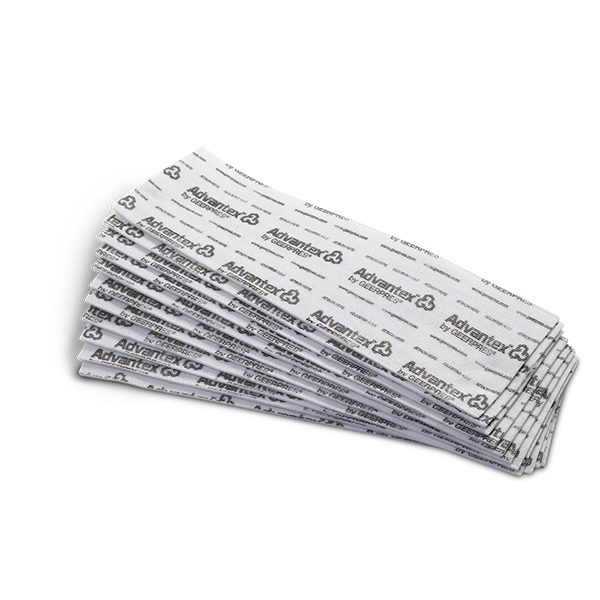 Exclusively offered by Geerpres® – The Advantex® superior microfiber technology offers the benefits of microfiber cleaning with efficiency and environmental safety. Lock in and remove bio-burden while it helps eliminate risks of cross-contamination. Designed for daily floor cleaning in healthcare and cleanroom/laboratory applications, the Advantex® Single-Use Microfiber Mop has been tested and proven best-in-class for non-quat binding, disinfection application, solution delivery, and reducing chemical utilization and waste. 2001 ml/m2 < 1 sec. Coverage Area 240-250 sq. ft. 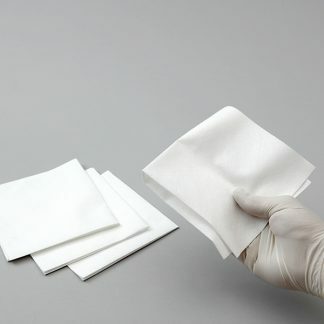 The disposable microfiber mop is really good quality. 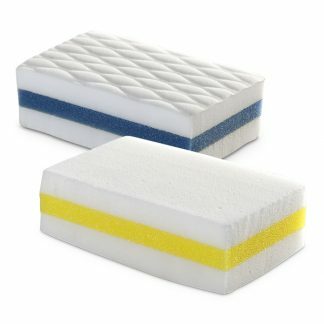 They feel very sturdy and in my opinion, work as good as cotton ones. The fact that they are disposable is my favorite part. 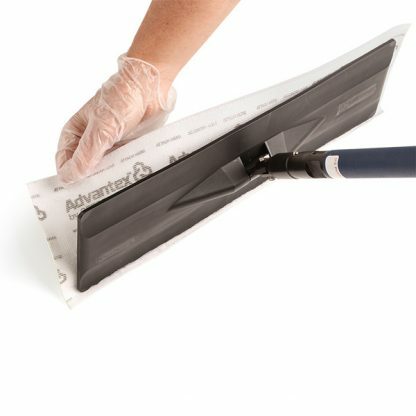 What I really like about the disposable towels and flat mop is its effectiveness in preventing the spread of bacteria, germs, and pathogens compared to laundered mops.